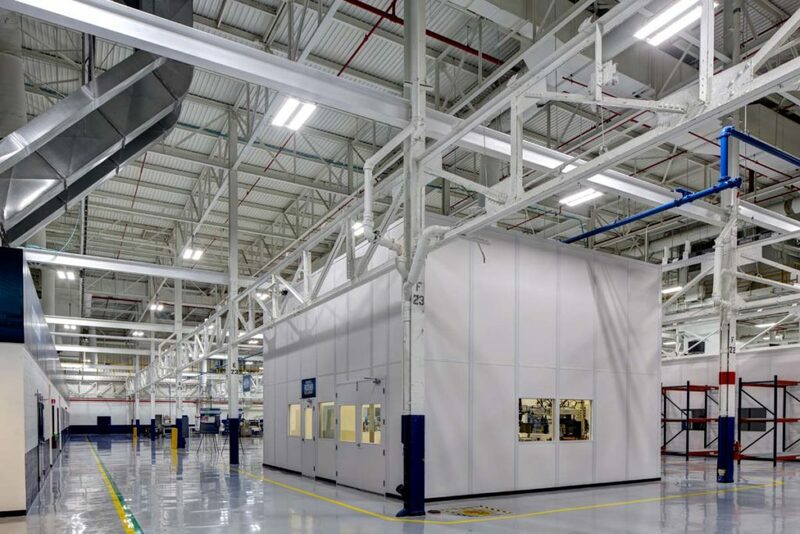 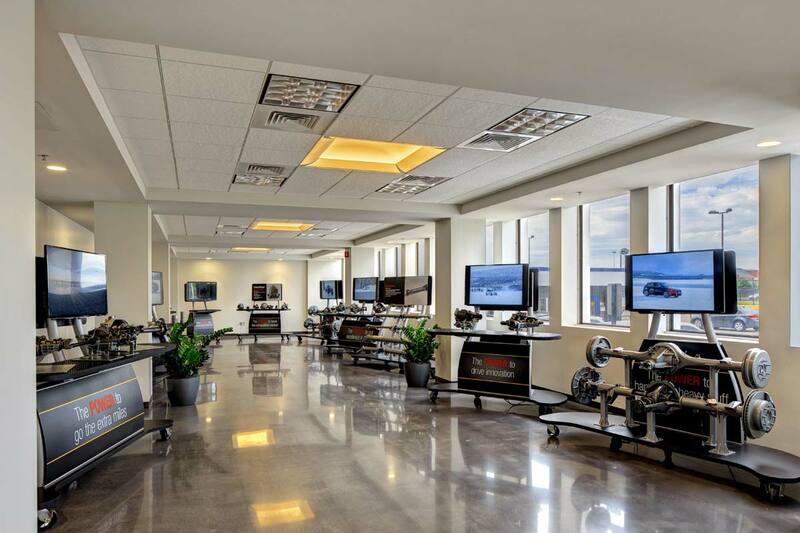 American Axle & Manufacturing has converted one of its vacant former manufacturing facilities in Detroit into a $30-million Advanced Technology Development Center to design products for the future. 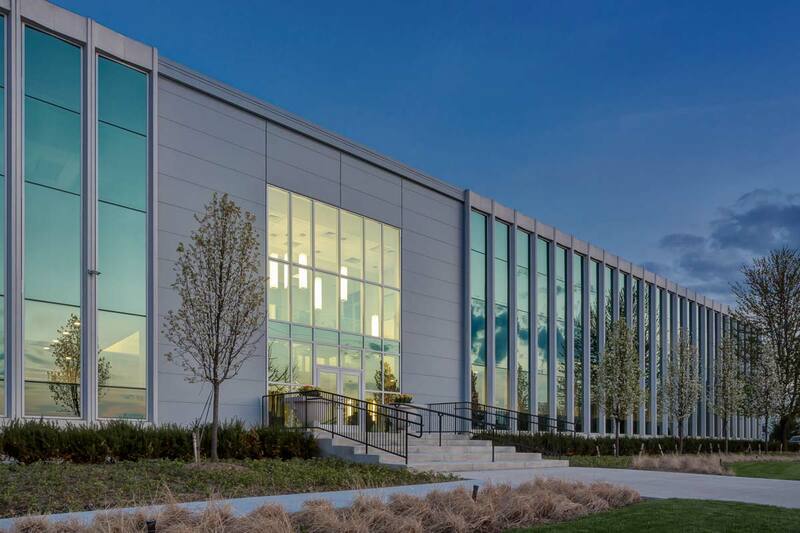 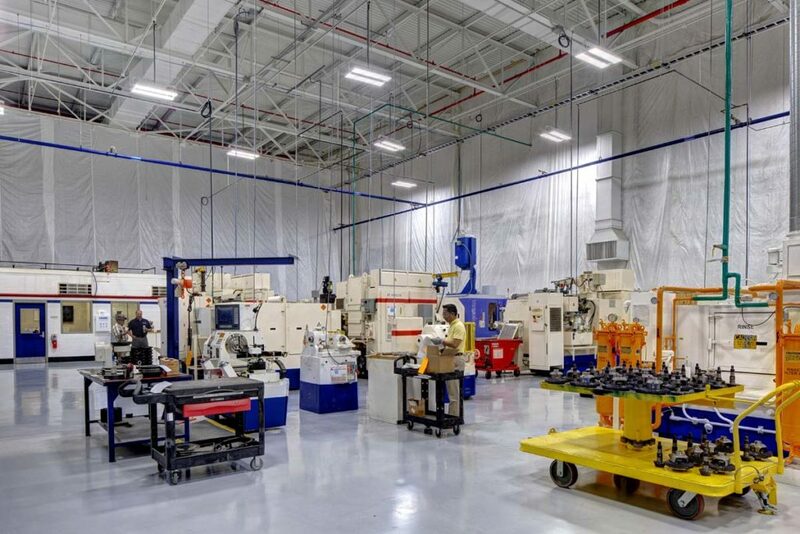 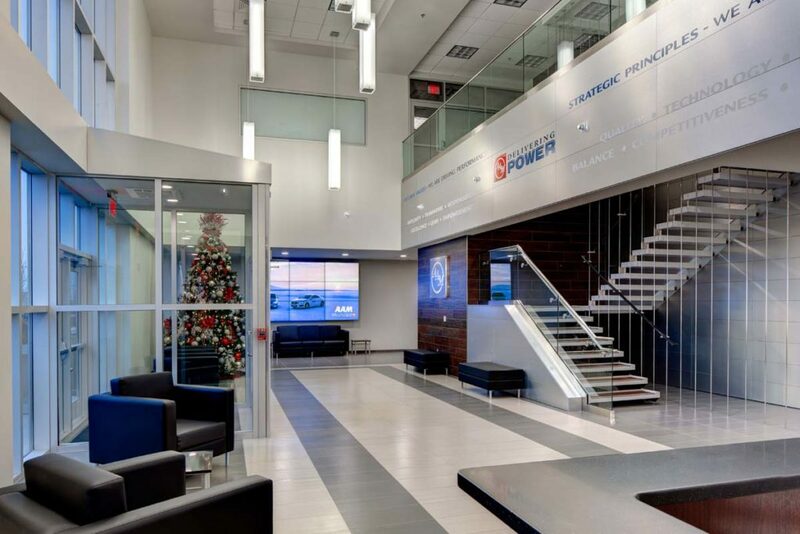 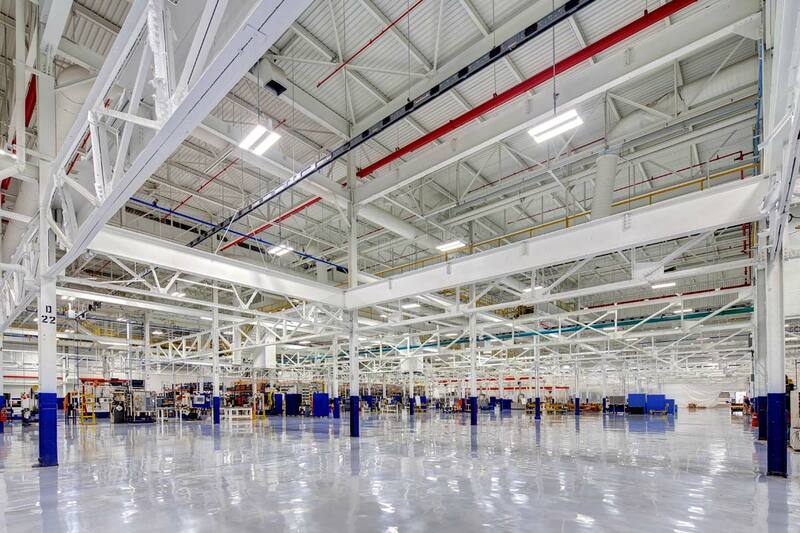 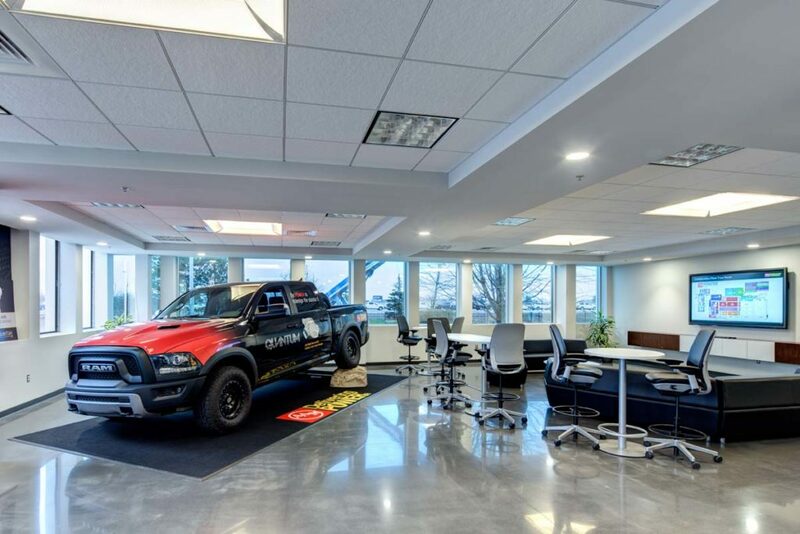 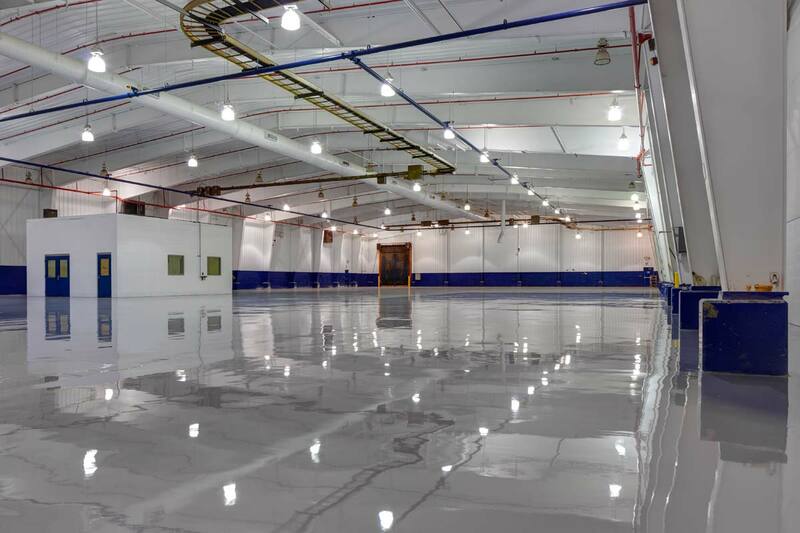 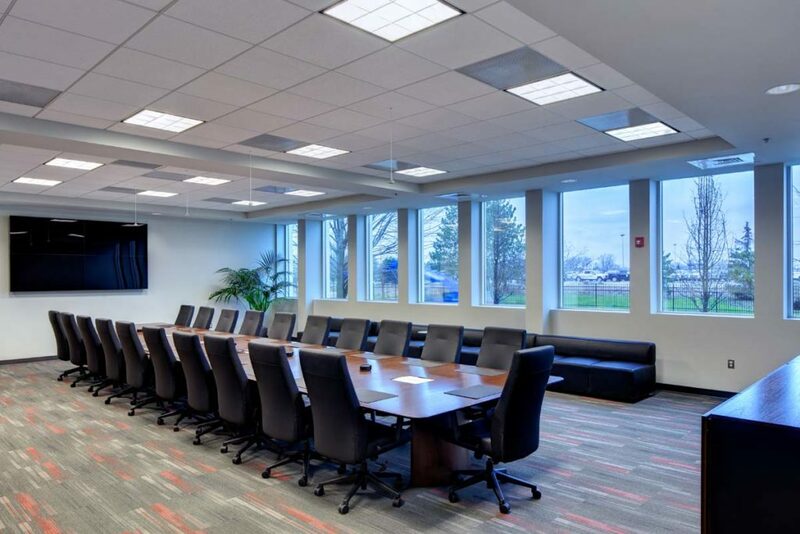 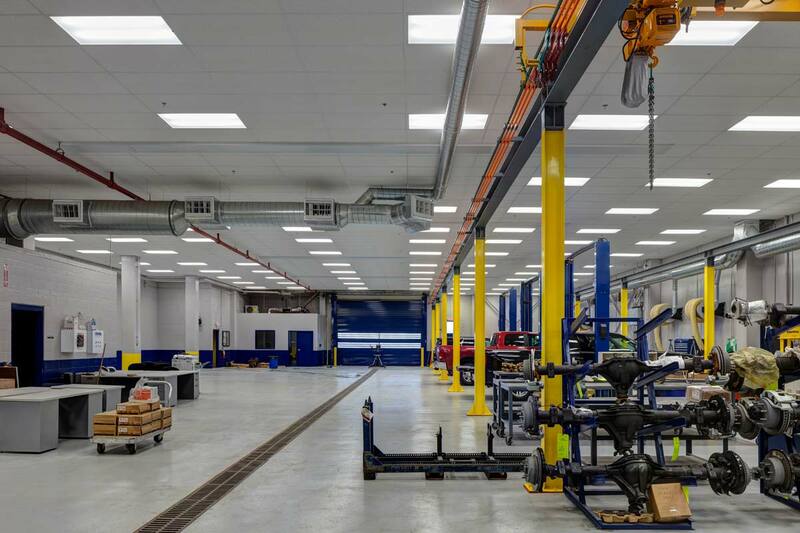 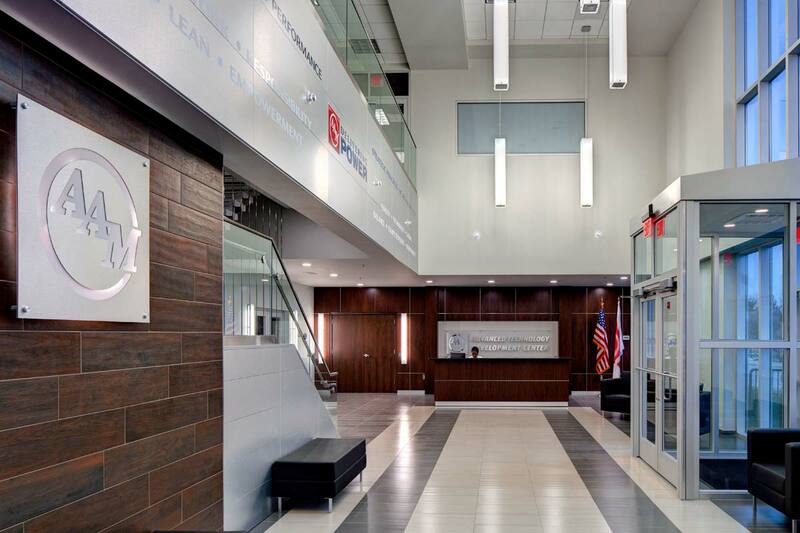 The scope of this project was to convert 350,000 SF of 80-year old finishes and furnishings to a state-of-the-art research and development facility for American Axle Manufacturing. 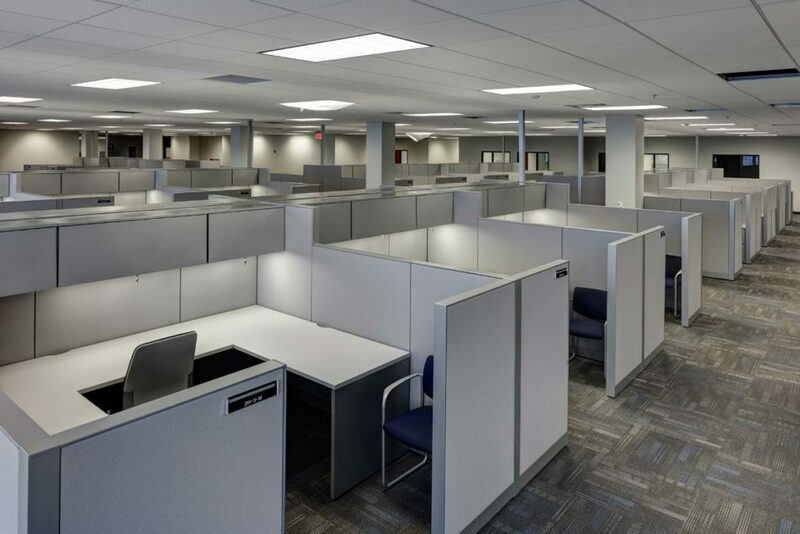 The new office space offers and an open work environment with designs to enhance natural light by using glass partitioned offices.